1. Are the shoulder’s level or uneven? 2. Is the waist even on each side? Or is one side more straight and the other more rounded or prominent? 3. In senior’s does one side look like it’s folded down and a large skin crease? 4. 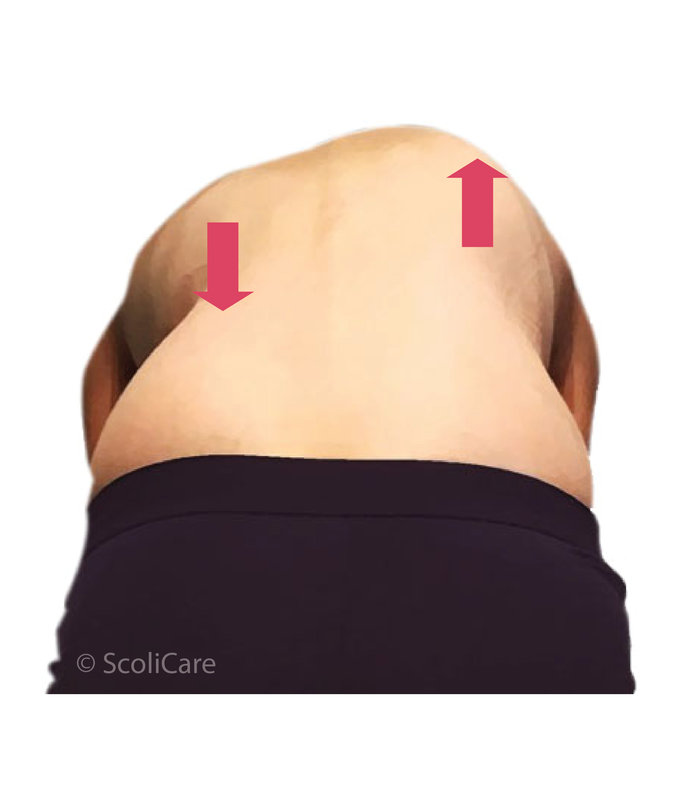 Are the shoulder blades level? Does one stick out more than the other? 5. 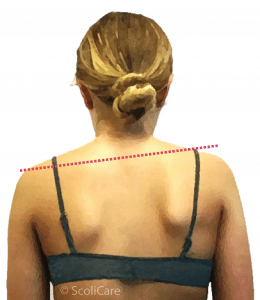 With straight legs, have them bend forward from the waist and put their hands between their knee’s if possible and look to see if one side of the rib cage is higher than the other or the lower back is more prominent than the other. This is a check for spinal rotation. 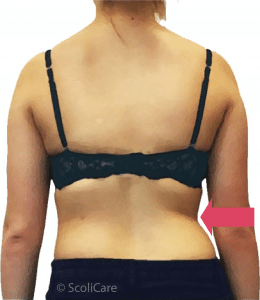 To make screening for scoliosis even easier, you can try our scoliscreen app!